SERVICING OUR GREAT TOWN FOR OVER 15 YEARS! Top Gun business, helping our great town keeping clean one building at a time. There is nothing worse than a commercial building that is covered in grime and mould. 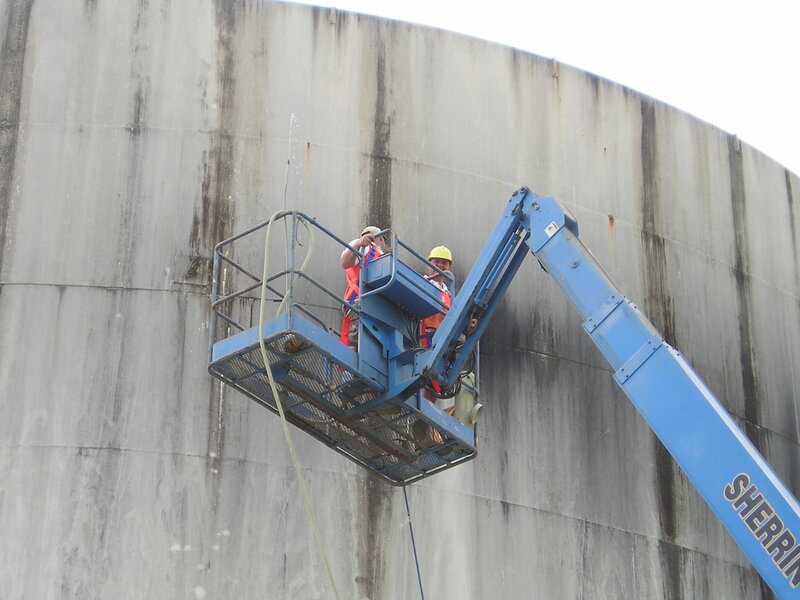 Our team has the equipment and qualifications for high access work. 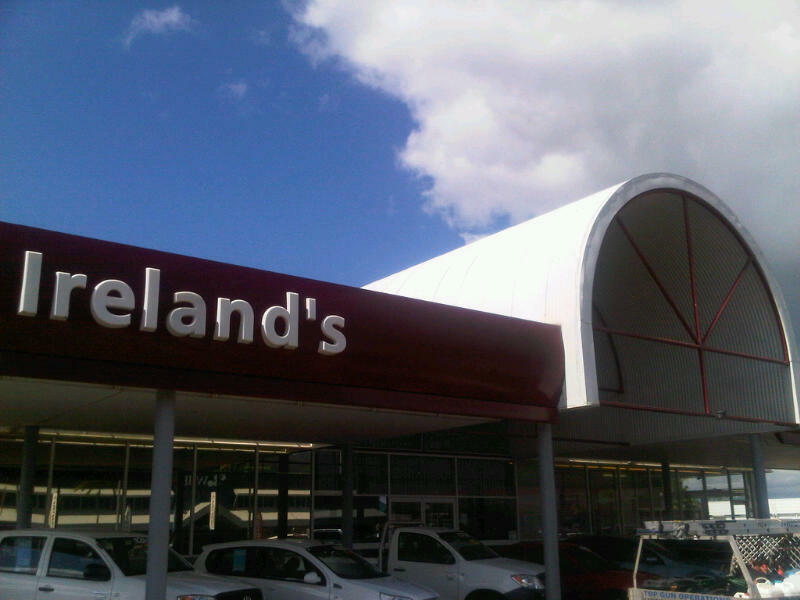 Rejuvenate your tired looking roof with the latest Colorbond colours or heat reflective coatings. Dont repaint your house exterior it just might need a good clean, You’ll be surprised! DONT WAIT TO SLIP! CALL US NOW! 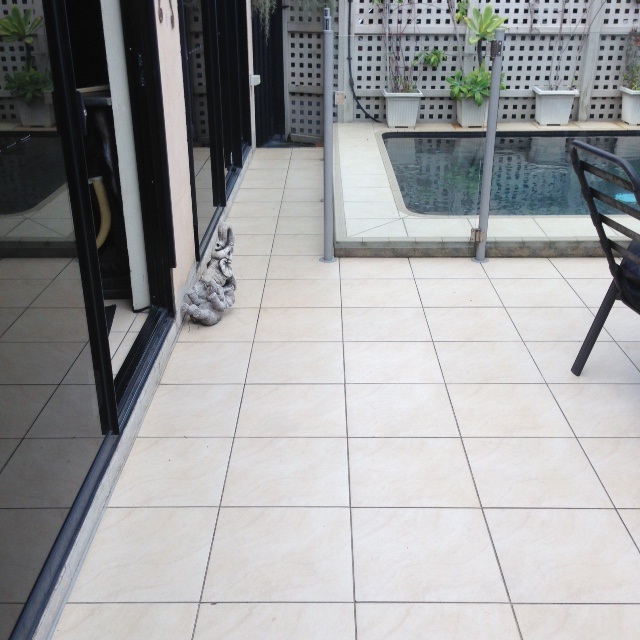 Top Gun can clean all kinds of concrete, pavers, tiles & stone ground surfaces. Our bird spikes have UV stabilised bases with stainless steel spikes, built to last! Looking for an affordable external cleaner for your property? You can’t trust that job to anyone though, you need someone that has the Right Equipment, Experience, and the Expertise to make your exteriors shine. 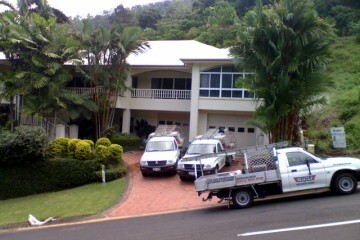 We are Top Gun Business Operations, the full-service exterior-cleaning professionals in the Cairns area. We offer a huge range of residential and commercial services at prices you could only expect from a locally-owned business. 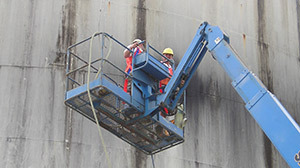 We offer almost every exterior cleaning option you could ask for, including those that are normally impossible without the specialised heavy equipment we have access to. 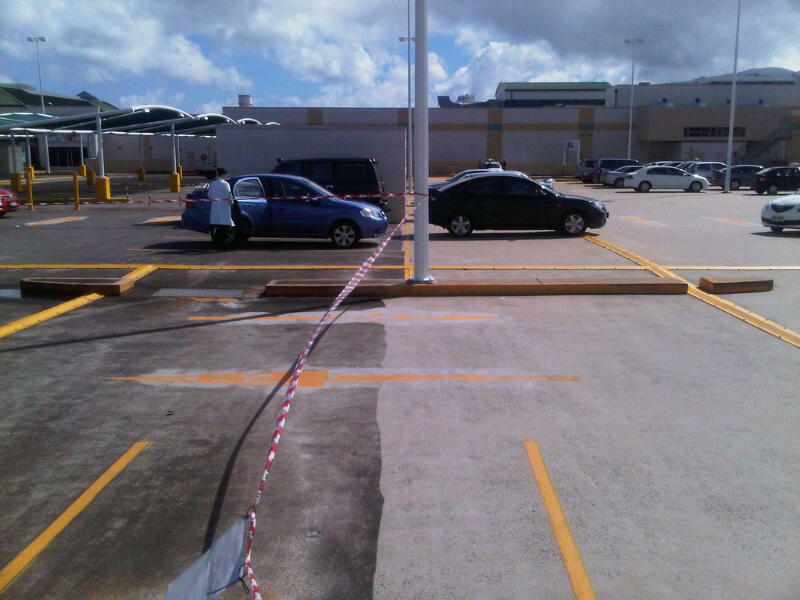 We offer some basic services that any business could take advantage of such as general exterior cleaning and pressure cleaning. 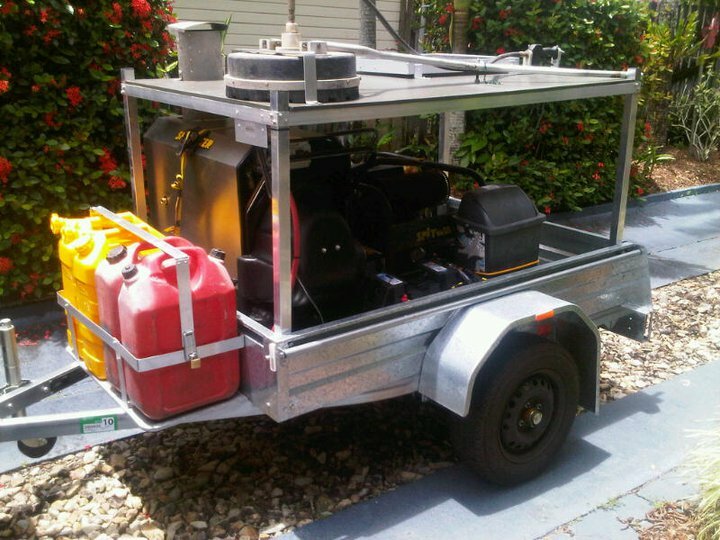 Our pressure cleaning services also includes the option for hot water up to 150 degrees! 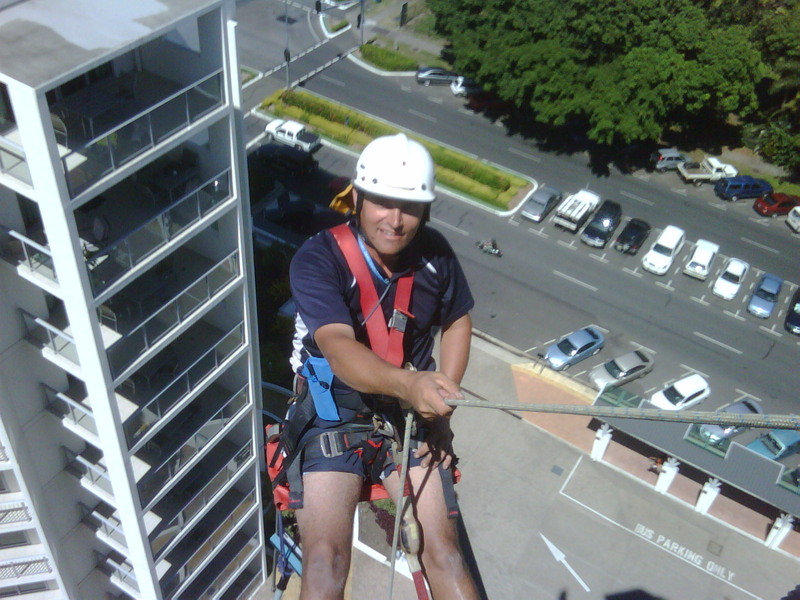 With our equipment, we have no trouble at all cleaning multi-story buildings like hotels, apartments, and government offices to the simple low set house. Thank you John and all the staff of Top Gun Operations for your prompt and professional service. 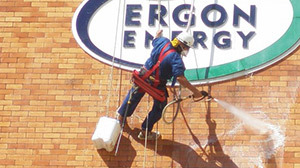 As your brouchure states " cleaning solutions" for all exteriors. This has been the case for each time JUCY RENTALS CAIRNS has used your services.We will always look forward to working with you in the future. Excellent! 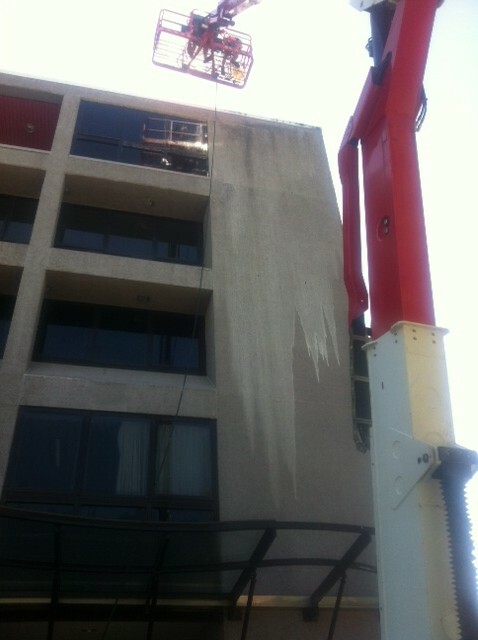 We use them the most for this type of work out of our tradies we have on the books. 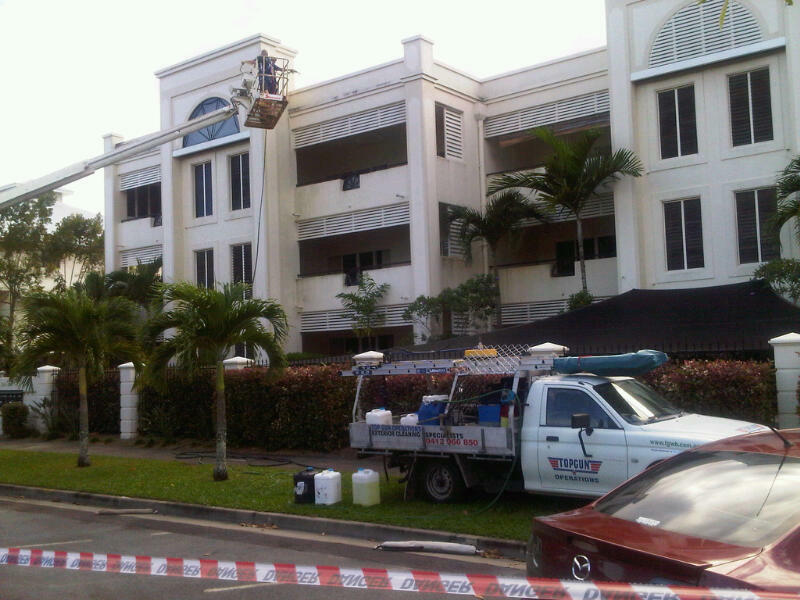 We use Top Gun for all our high pressure cleaning of the buildings and around the common areas. 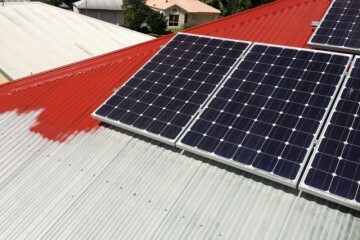 Top Gun services provide us with quality work and value for money. When it comes to expertice & advice Top Gun has proved to be very relyable. Thanks Top Gun! Hi John - I just wanted to pass on my appreciation for the work done at Villa Sanur. I have owned a unit in that complex for the past 8 years and never in that time have we ever had the pressure cleaning done to such a high standard. Several of the other residents (owners and renters) have also commented at the quality of the work, so it's not just me that has noticed. 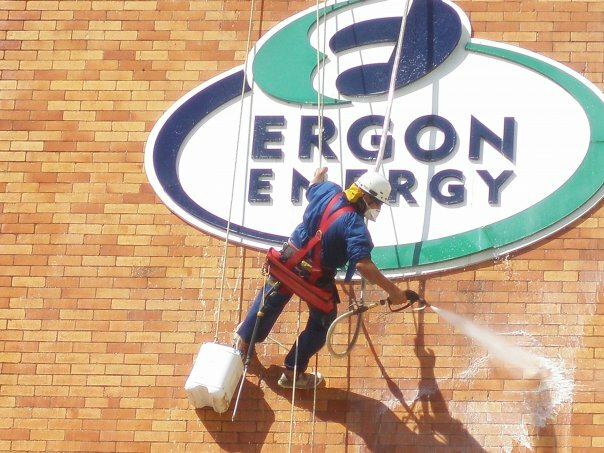 TopGun offers a variety of exterior cleaning services and solutions that others can't do, therefore making us the leaders in our field. Our fleet of three mobile vehicles and our fully trained staff ensures that all jobs are done with quality & quick turnaround times, therefore ensuring minimal disruptions to you, our valued client. 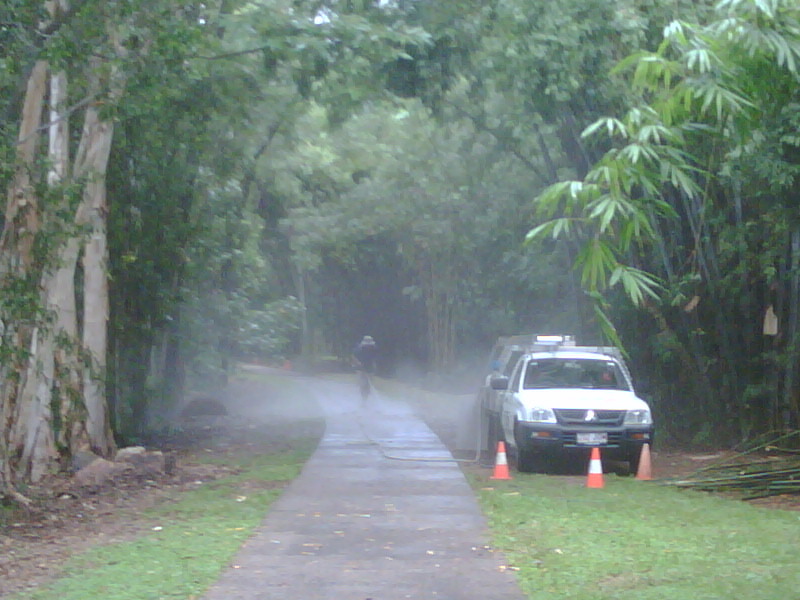 We cover most areas in north Queensland and beyond.